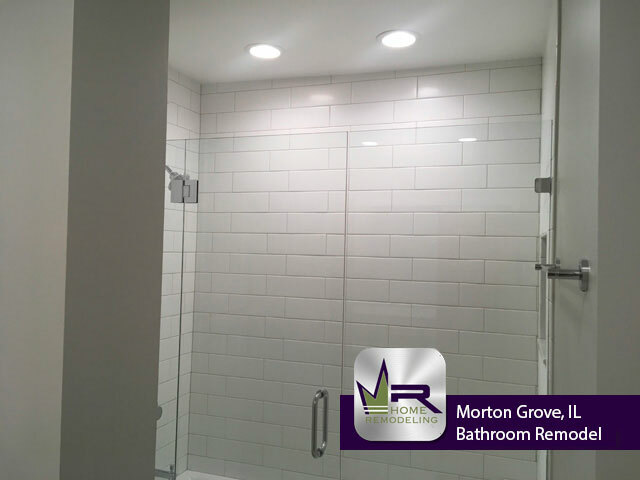 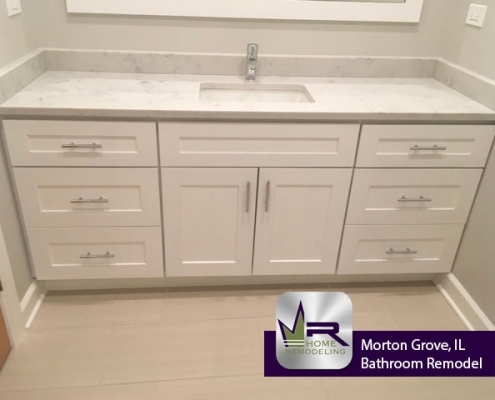 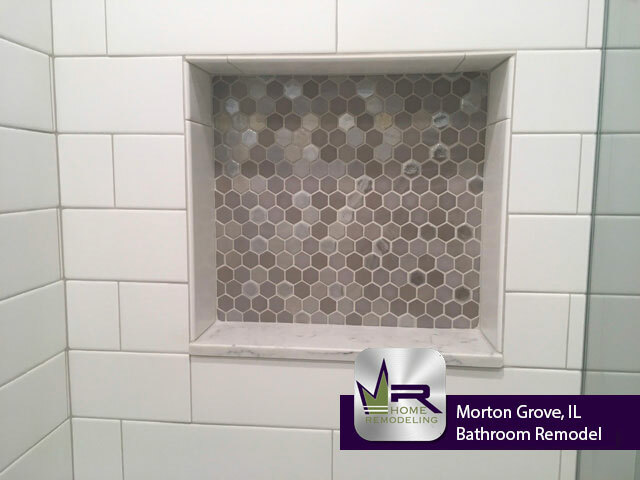 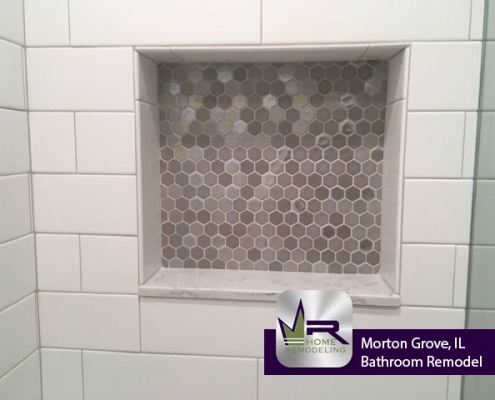 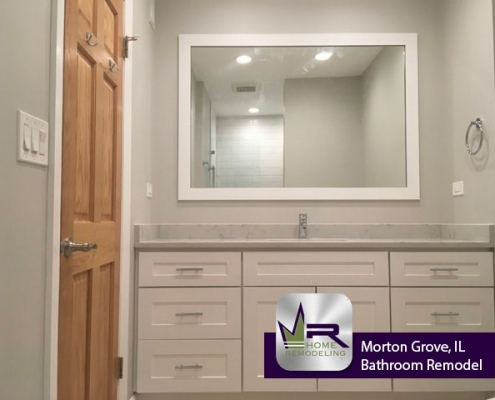 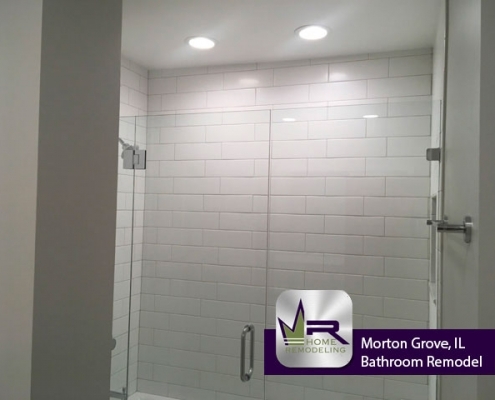 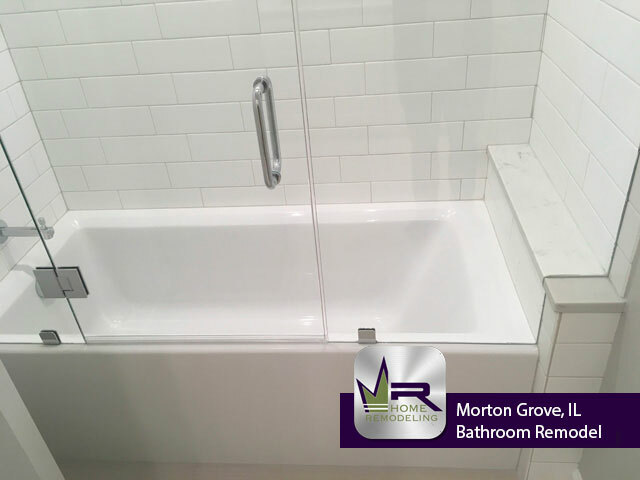 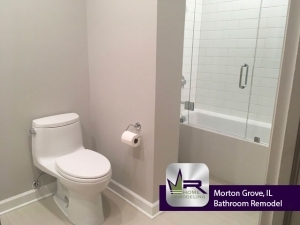 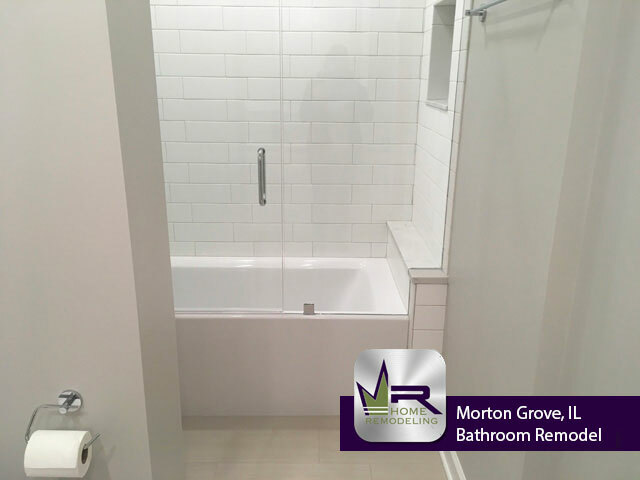 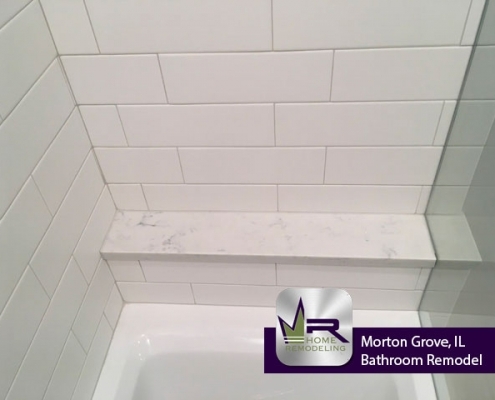 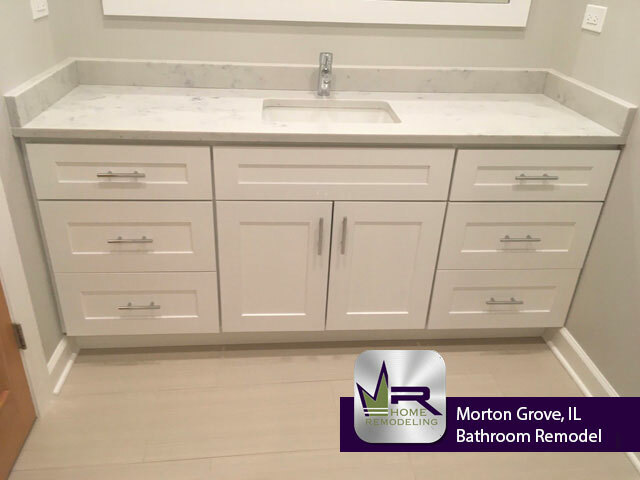 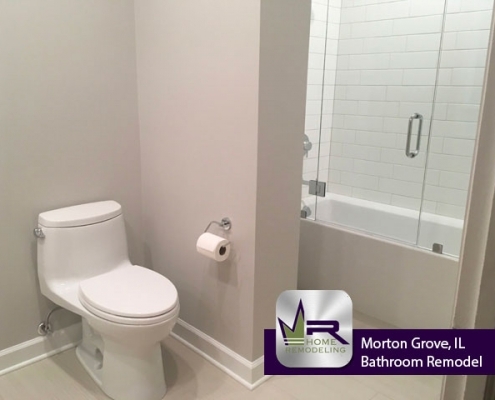 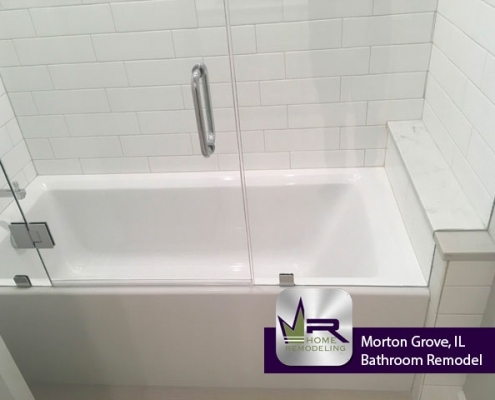 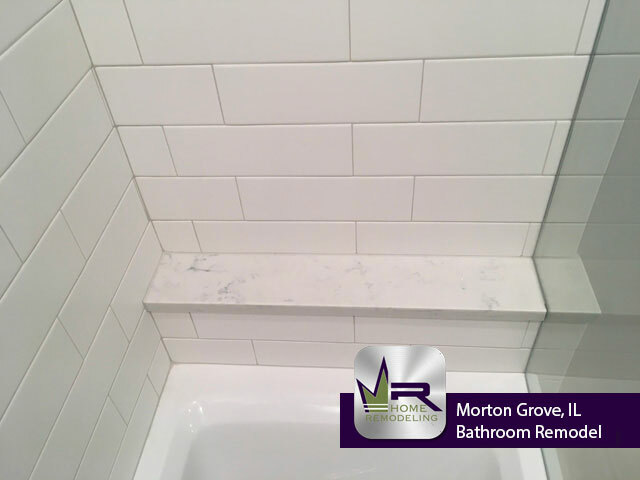 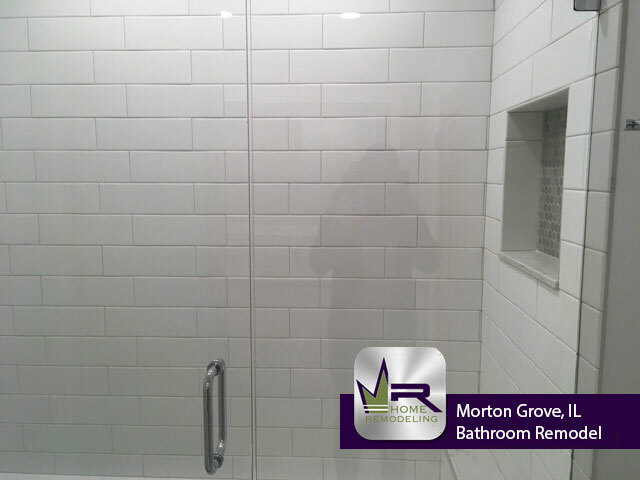 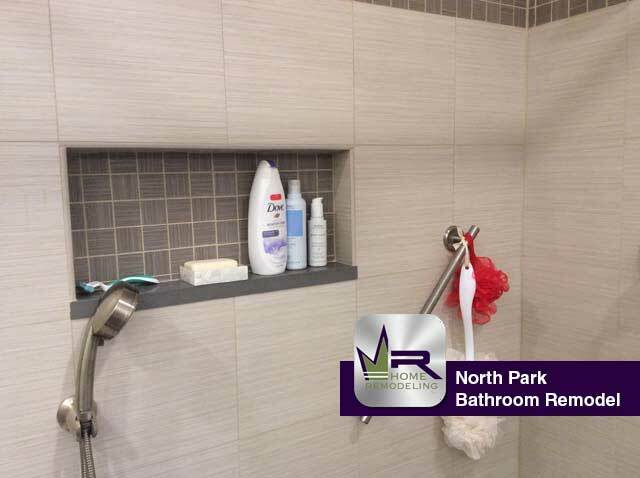 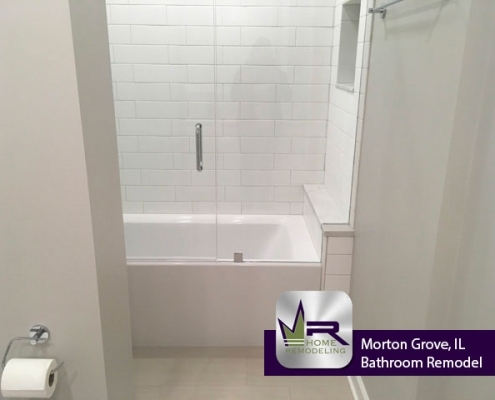 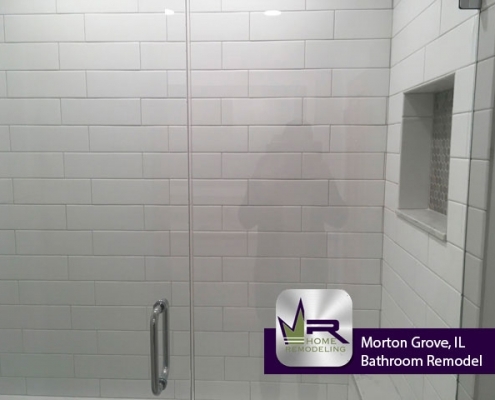 Regency went above and beyond on this bathroom renovation in Morton Grove. 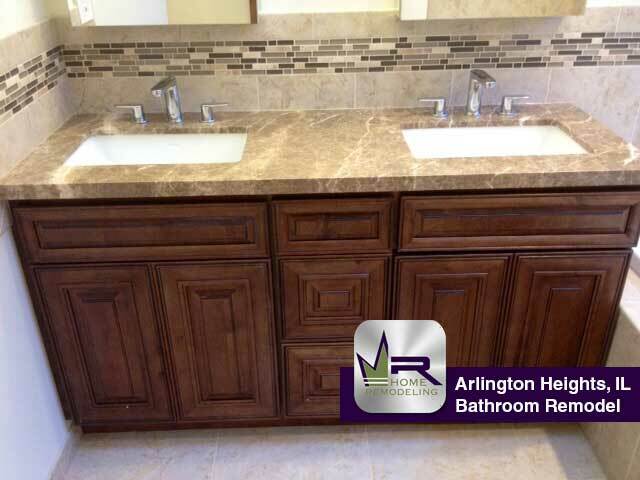 The customers imagined a more efficient bathroom that was also luxurious & elegant- and that is exactly what Regency created. 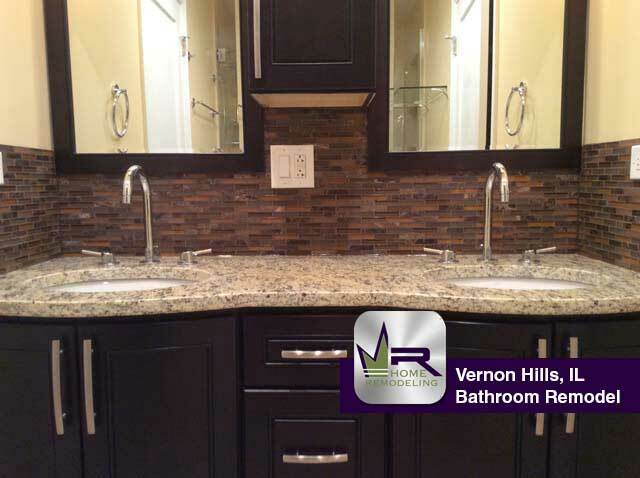 Each new installation successfully meets the homeowners wishes and thoroughly modernizes the bathroom. 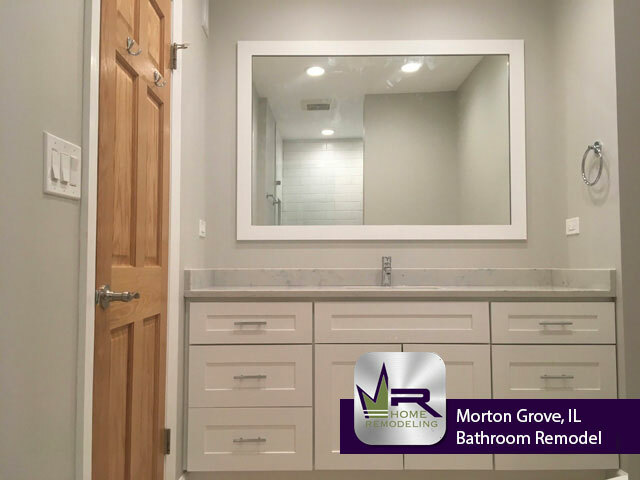 Overall, Regency Home Remodeling did an outstanding job renovating this bathroom into the bathroom of this couples dreams. If you need bathroom remodeling in Morton Grove, IL call the experts in home improvement, Regency Home Remodeling, at 1 (773) 930-4465.